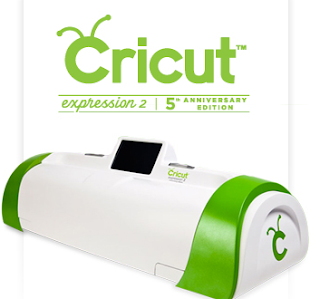 Karla Yungwirth Designs: Cricut Expression 2 Giveaway! Pop over to Everyday Cricut to enter to win a new Cricut Expression 2 machine!! Draw is Monday April 25th at 8:05 pm central. Good Luck! Also, lots more yummy giveaways to be awarded!